Earn $2.67 in Rewards credit (267 points) What's This? 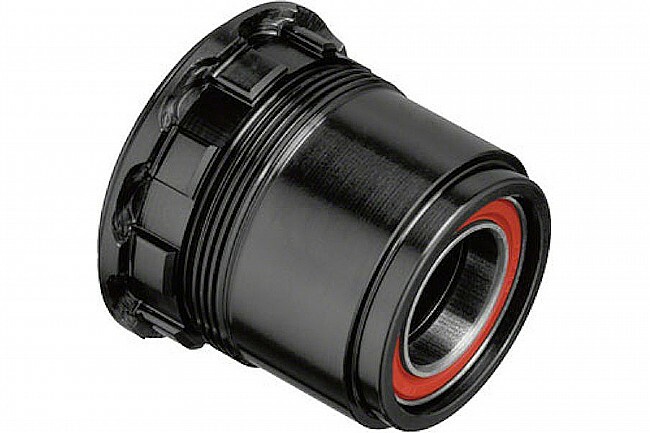 This Freehub/Driver Body makes it possible to convert DT Swiss 180, 190, 240, 350 hubs to the SRAM XD system. It's what you need to run SRAM XX1 on your ENVE MTB wheel, or any other wheel with a DT Ratchet System® hub. This model is compatible with 142mm x 12mm and 148mm x 12mm Thru-Axle wheels.